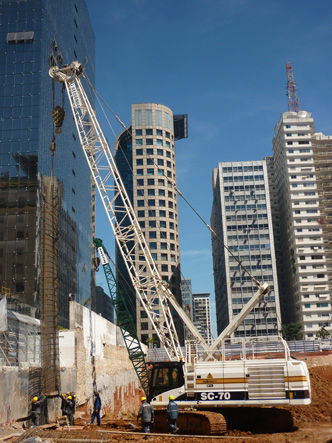 The SC-70 is created with a wide range of possible operating configurations that enable SC-70 to be ideal for a vast array of building yards. 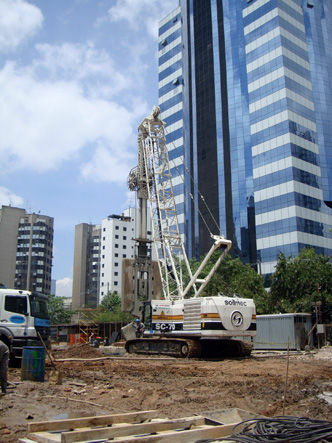 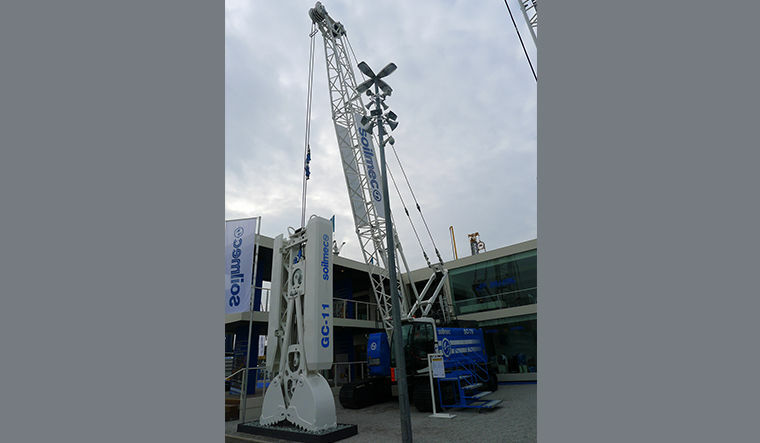 To continue, the SC-70's a Solimec crane that has the maximum capability of 65.7 tons and a working radius that is approximately about 3.5 m. Furthermore, the SC-70 has an electro-hydraulic proportional control network responsible for giving a precise, exact and instantaneous whereabouts. 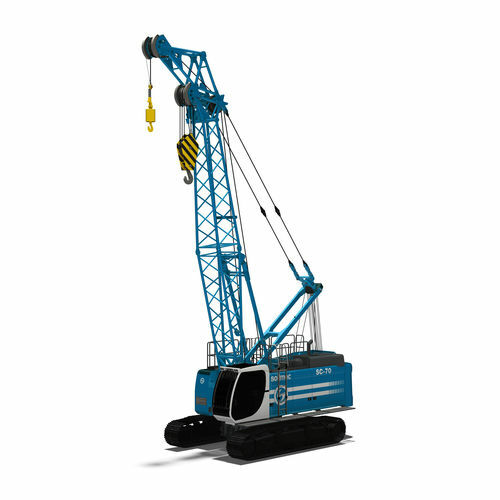 SC-70 has a 403 kW diesel engine power and a 240 kN hoisting force that are even superior and grander than the main components of other cranes from various competitors. 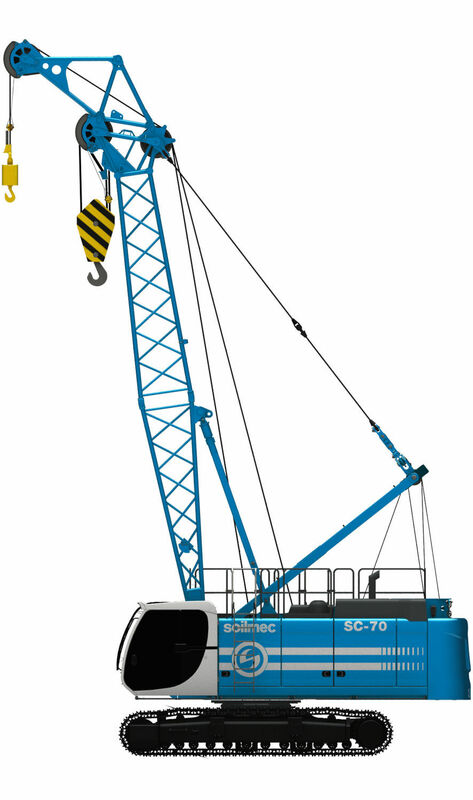 SC-70 provides comfort to the operator as well.